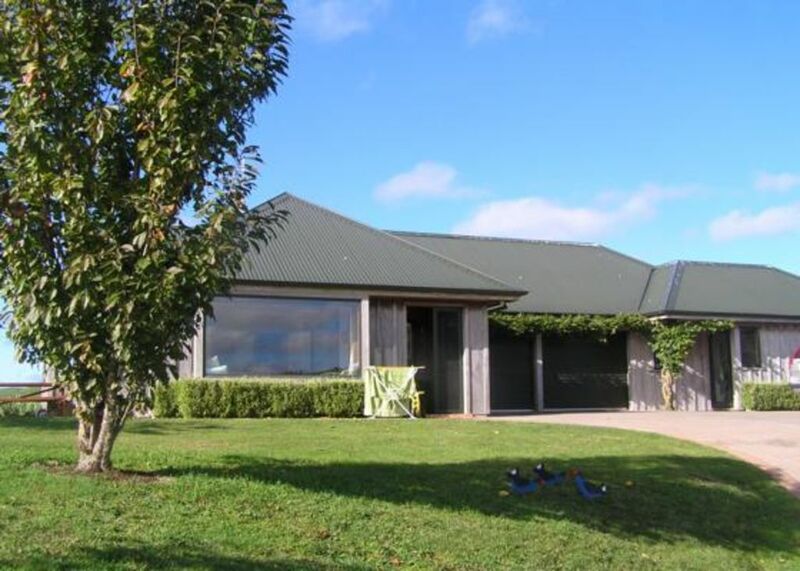 Pukeko Retreat is a warm sunny home set amongst farmland and overlooking a large area of native bushland home to many NZ native birds and wildlife. It is situated just 10 minutes drive from Rotorua City, 45 minutes from Taupo and the Bay of Plenty coast, 1.5 hours to Hamilton and 3 hours to Auckland. Attractions in the area include walks, mountain bike trails, lakes, fishing and natural hot springs with an abundance of cafes and restaurants. For boating enthusiasts, Lake Ohakuri is only a 15 minute drive. This is perfect for family holidays or a weekend retreat. The home sleeps 6- 7 comfortably and is fully equipped with top quality amenities. There is ample parking for boats and trailers. Wonderful location with 360 degree views and complete peace and quiet... it was perfect! Great property not far from Lakes and city centre. The views are much better in real life. The views are much better in real life. I do not think that a camera could truly portray the magical views that we had. We were really surprised with how clean the house was. Jude does a great job on keeping the house clean and it makes you want to cherish it as if it is your own. Great place to come and relax. Close enough to everything and far enough to just experience the quietness that only nature can provide. The house has everything you need. We highly recommend this place.